If anyone understands how hectic life can be it's SERVPRO of Norman! When we are pulled in multiple directions with work, family and friends, many things can happen. The kids can create disasters, pets cause stains and hair build up, and homes just get dirty. 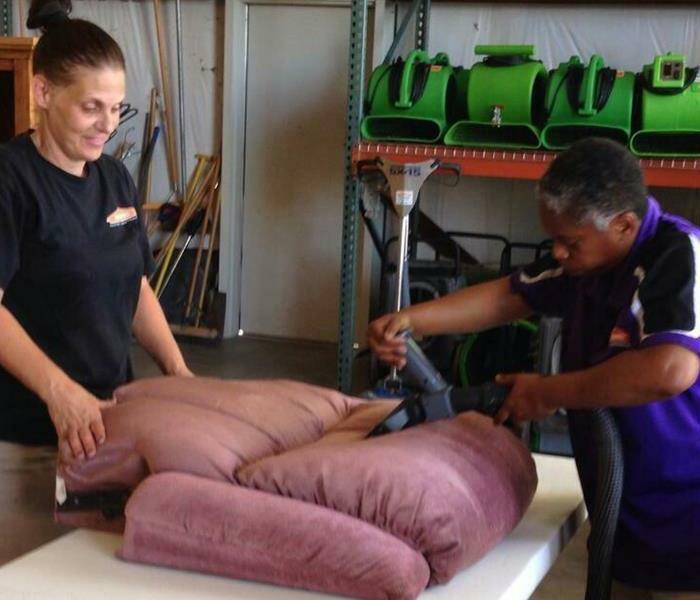 SERVPRO of Norman understands that life can get in the way of keeping your home maintained. We luckily have the expertise to provide a deeper clean than your basic house cleaning service. We have a team of highly trained residential cleaning professionals that will create a safe, clean and comfortable living environment for you and your family. Excellent job. Your guys did an excellent job and I will definitely recommend your company.